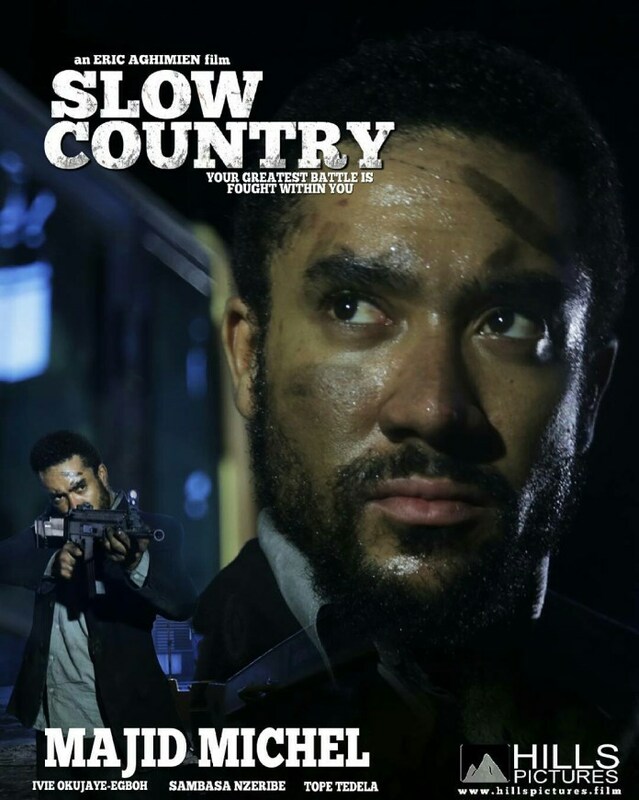 Directed and produced by multiple award winning director and producer- Eric Aghimen, the movie slow country is set to receive its grand premiere on Monday, 1st May, 2017, at the Genesis cinema, Lekki by 4pm and personages from different walks of life have confirmed they will be in attendance. 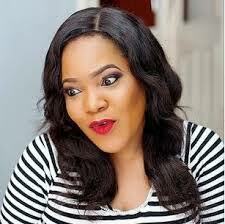 The Movie tagged ‘the best Action movie ever in nollywood’ received much commendation after the trailer was released at the Real Time Film Festival in 2016.
her son Peter, was ushered into the world of prostitution and drug trafficking by a drug Lord-Tuvi whom she sought for refuge. But the return of her ex-boyfriend, Osas who wanted her back badly having abandoned her for seven years, made her wanted to quit the job, but her boss is not ready to let go of her as she had been a source of cash to him.